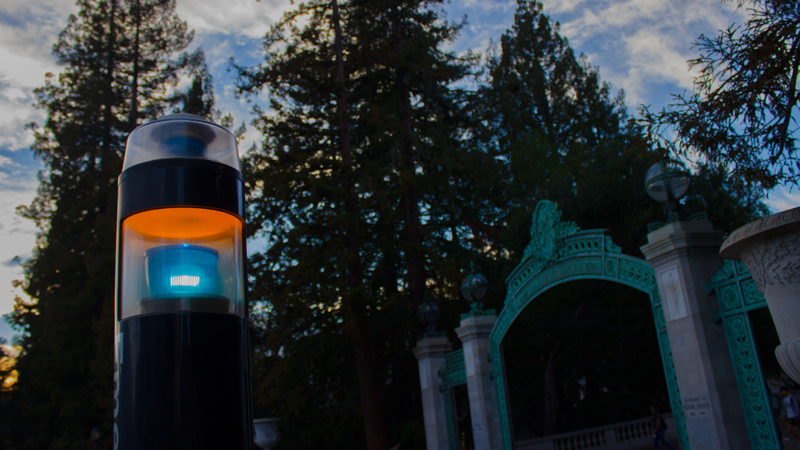 On the evening of March 8, 2019, three Black students were violently harassed and detained by UCPD officers. 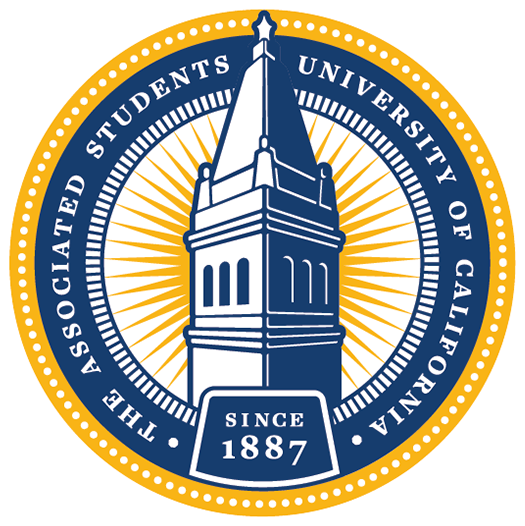 On behalf of the Associated Students of the University of California, we condemn this incident. Black students should never be subjected to inhumane and brutal treatment; especially from the people who were commissioned to protect and serve everyone within the campus community. We want to acknowledge the trauma that this incident invokes and increases for these students, and for black and brown students across this campus. We want to acknowledge the power, privilege at play in this incident—the way that black students, and specifically black womxn and members of the QT community, experience a particular level of vulnerability. We refuse to accept such behavior from UCPD and demand that the Chancellor and Vice Chancellor of Administration hold these officers accountable for perpetuating an unsafe campus environment. By doing so, the officers allowed their implicit bias to take control and immediately identified these students as a threat. Being Black is not probable cause. For many students at UC Berkeley, UCPD is seen as a threatening body that uses excessive force and racial profiling tactics. These sentiments are rooted in the normalized and demeaning practices that negatively impact the safety, well-being, mental health, and educational opportunity of Black community members and other communities of color. Black students should not suffer academically due to an adverse campus climate that validates racially motivated, discriminatory action. It is unacceptable that Black students cannot just be students at UC Berkeley, and instead are transformed into targets of assault and dehumanization. Bringing this case to the first meeting of the newly formed Independent Advisory Board and drafting an accountability report to the Chancellor as to how the campus should address the matter. Confirming that all charges are dropped from this wrongful arrest and demand that the University coordinate with the District Attorney to waive any and all fees related to a diversion program or have the program waived entirely. Creating and implementing a mandatory anti-Blackness, implicit bias, cultural sensitivity, and de-escalation training for all UCPD officers led by UC Berkeley students and staff. Demand that UCPD strengthen their communication and transparency with the student body by committing to respond to student concern no later than 24 hours after reaching out to them. We are in solidarity with the Black Student Union as they mobilize their community to demand justice for those charged and fair treatment from UCPD. We would like to remind ourselves and our campus community that we are not free until we are all free.